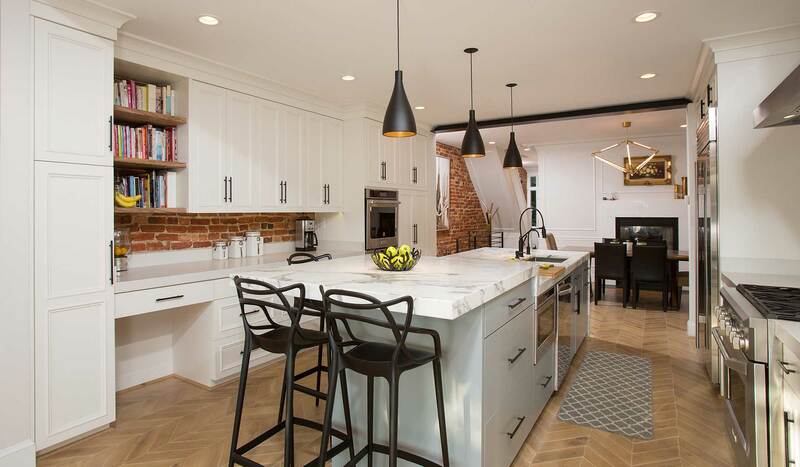 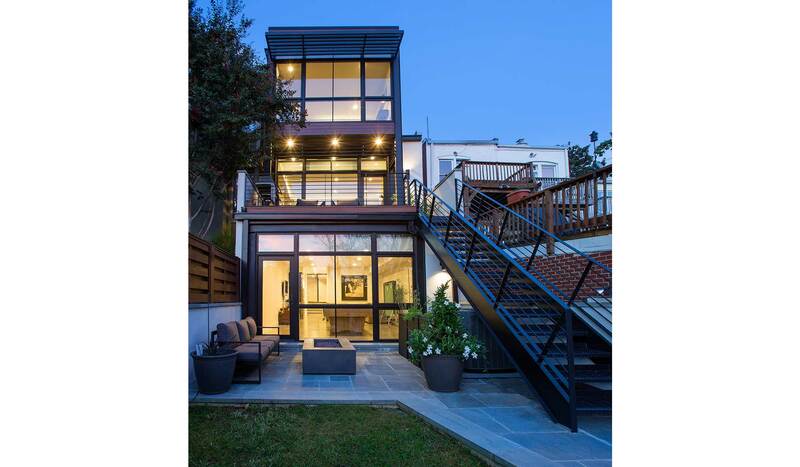 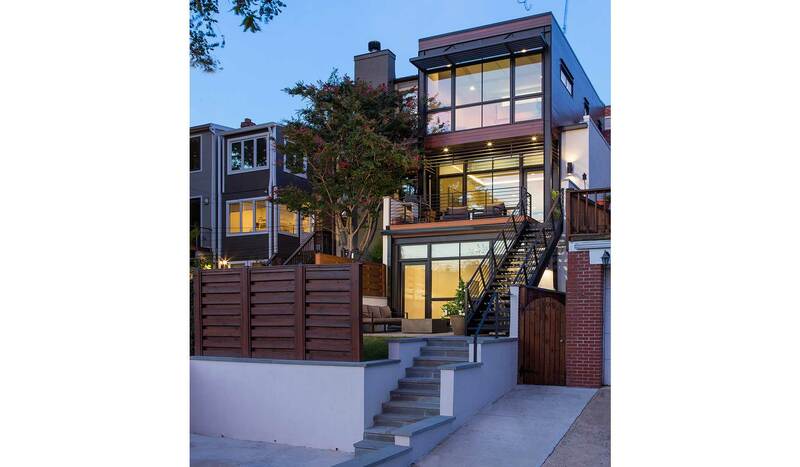 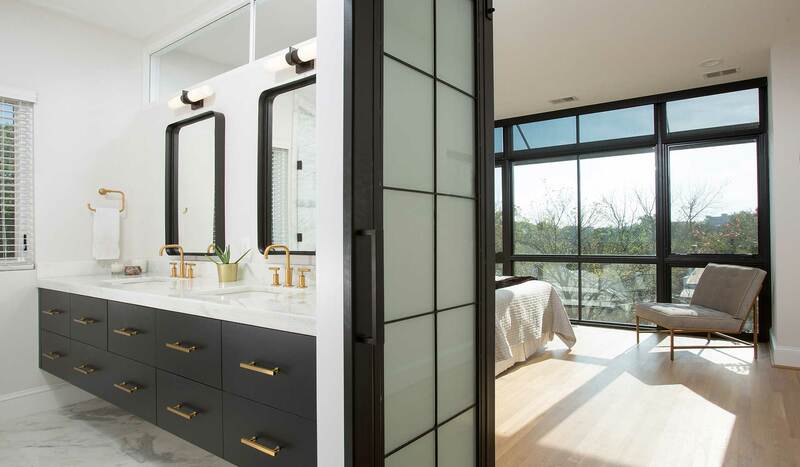 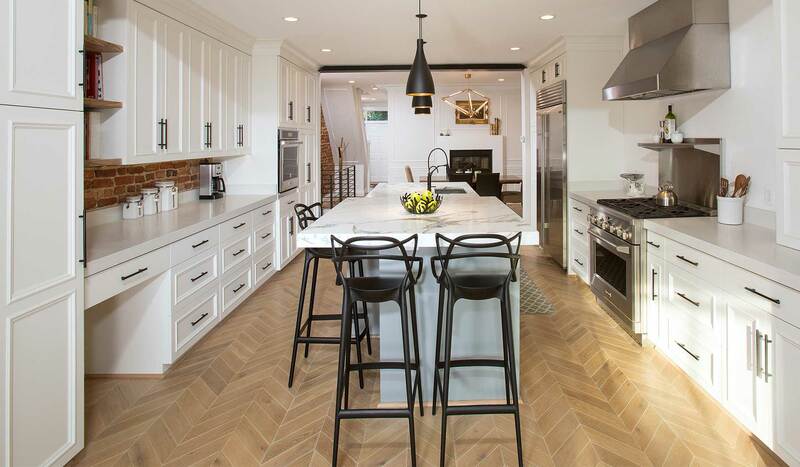 Named for the prominent early 20th century DC housing developer, Harry Wardman, who commissioned the original design of this rowhome, this design preserved the original structure and added a modern counterpoint to the rear. 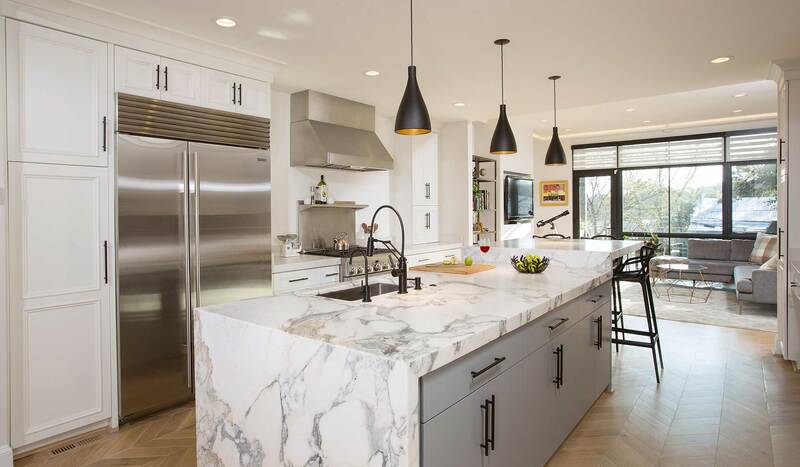 The new addition provides for an open kitchen which connects seamlessly with the adjacent family room and exterior terrace. 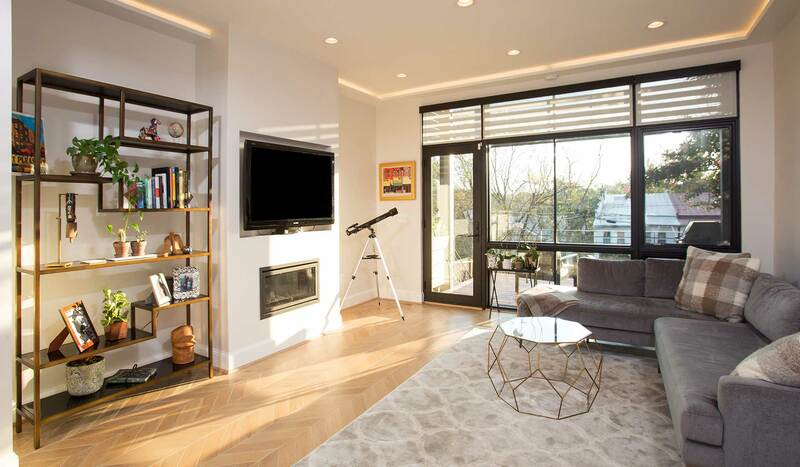 The second floor retains two existing bedrooms and offers a large new master bedroom suite with expansive views of the Rock Creek Park beyond.